Ever since MECCA dropped a massive and affordable make up range, we have not been able to sleep at night. 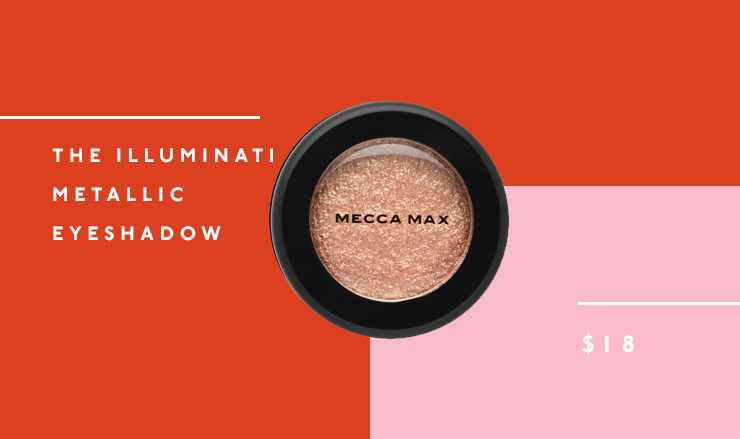 A 206-strong product line, MECCA MAX features everything from eyeshadow and contouring palettes to silicon blenders and face shaping contour brushes, with products from as little as $5. This is the stuff dreams are made of (sorry Lizzy McGuire)! Here’s everything our editors are lusting after from the new MECCA MAX collection. 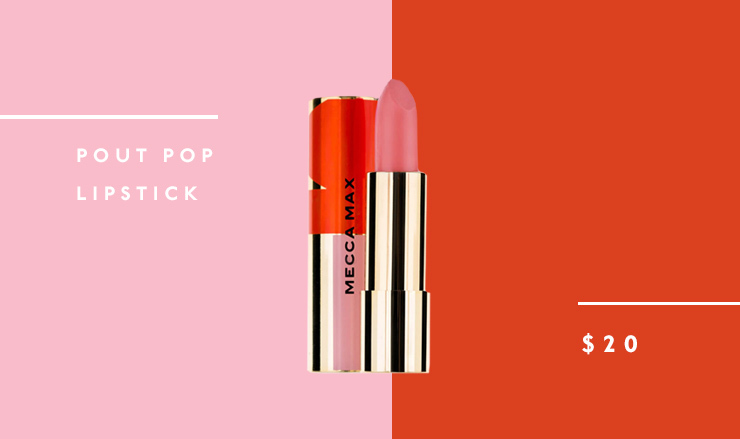 Ultra pigmented and available in 29 shades, the Pout Pop lippy is super creamy, hydrating, long-wearing and vegan; and at $20 a pop you can almost afford to pick up the entire collection. Skin that glows like a halo; sounds too good to be true, right? 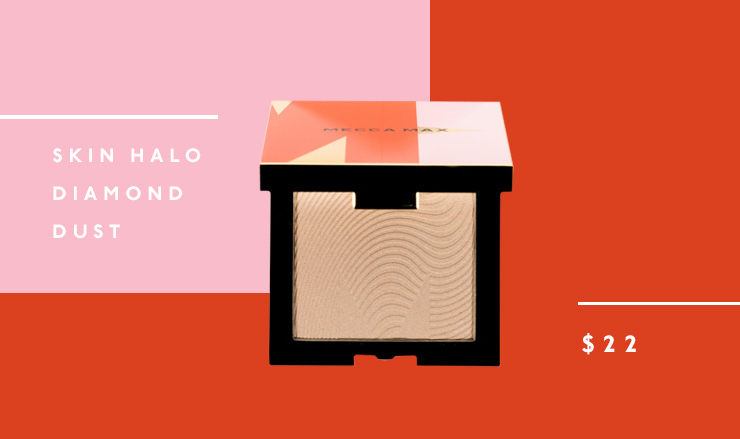 Enter Skin Halo Diamond Dust, a product that promises to do just that. Available in three shimmery powders—white gold, solid gold and rose gold—this one is sure to be one everyone else’s hit lists too. 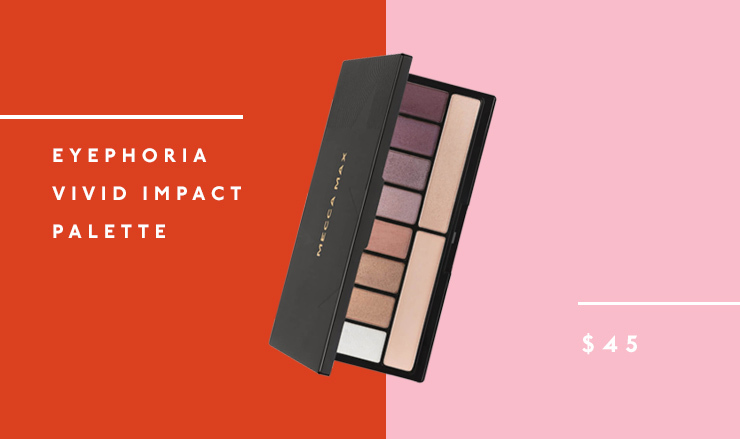 A luxe palette for less than $50 is practically unheard of…until now! Featuring 10 crease-free shades in glorious neutral and burgundy tones, the Eyephoria Palette is the ultimate tool for the glamourati. 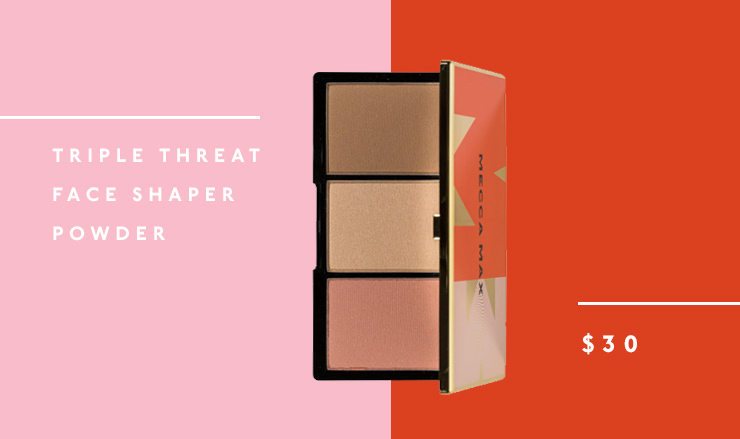 Contouring has never looked so good, thanks to the new Triple Threat Face Shaper—complete with bronzer, illuminator and blush. And did we mention it’s vegan too? Receiving five-star reviews across the board, the Bring On Bright Illuminating Primer is the holy grail of beauty items in the new MEECCA MAX collection. Whether you wear it with or without foundation, your face will glow like the moon…in a good way. If you’re anything like us you love a product that works in more ways than one, so we highly suspect you’ll adore Blur Veil Foundation. 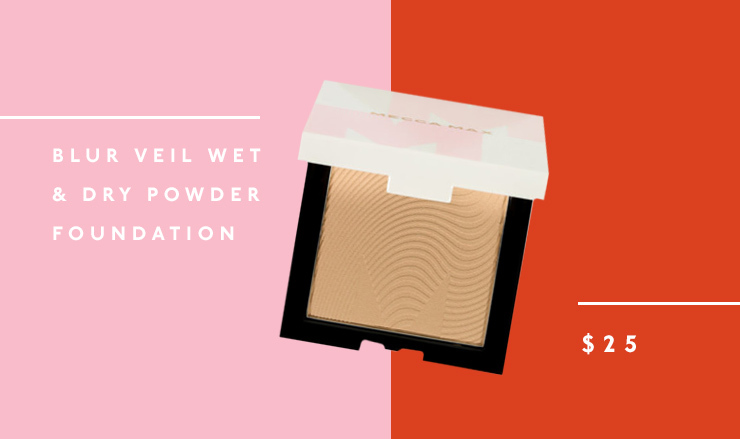 Use it dry as a powder or apply it with a damp sponge and your skin will be looking shmicko. Metallic, shimmering eyeshadows are all the rage right now, so we can’t wait to get our hands on the Illuminato Metallic Eyeshadow. A creamy powder, the pigments are said to be next level. All the shiny girls, pay attention. 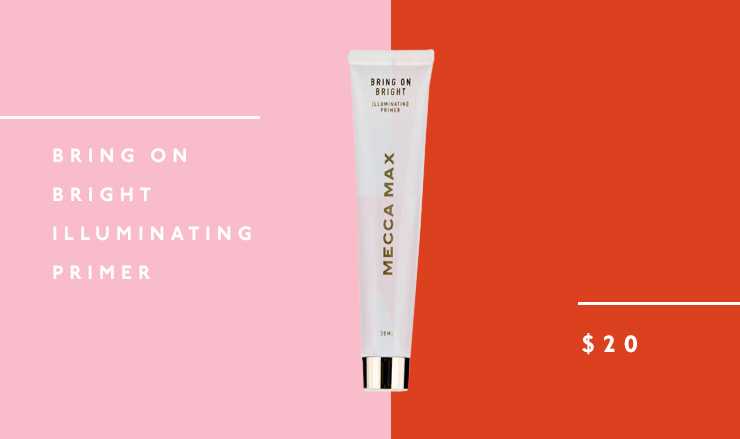 MECCA MAX has released a revolutionary anti-shine BALM! 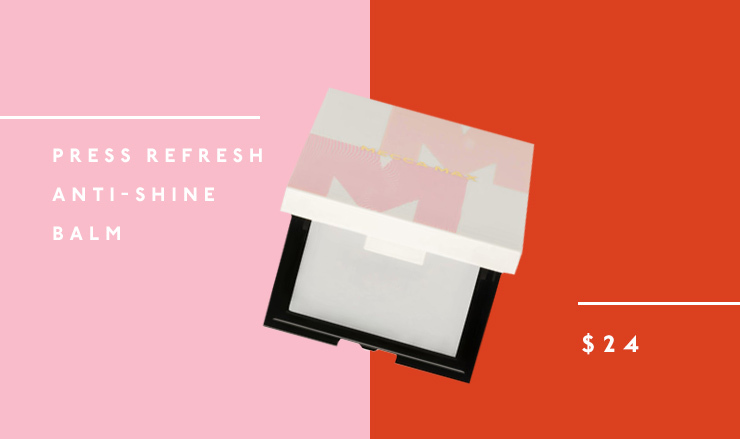 Press Refresh will have your skin looking matte without looking flat.